If perfection is the standard, then the 303 Firecrest Tubular wheelset delivers everything you could ask for, including a heritage forged – and still thriving – in the world’s toughest races. At the center of the 303 Firecrest Tubular is the 77/177 hubset, an innovation that results in improved stiffness, durability, simplicity and versatility. 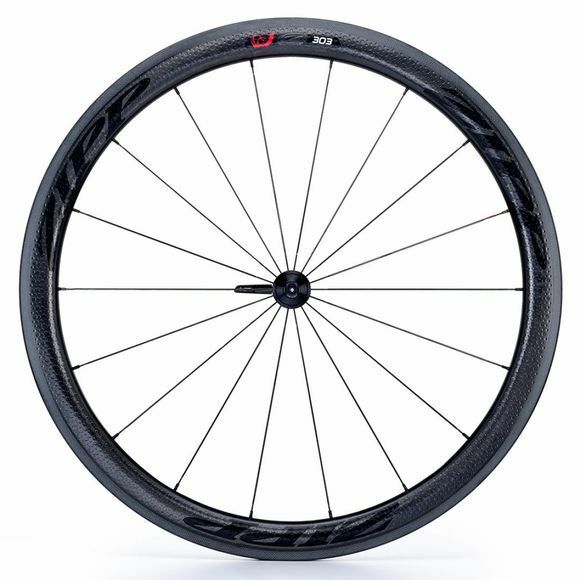 Zipp’s original 303 made history by becoming the first carbon wheelset to win cycling’s two most famous Cobbled Classics, Paris-Roubaix and the Tour of Flanders. The 303’s wider rim provided extra durability, and improved aerodynamics. That wider rim also led to the development of our revolutionary Firecrest® technology. The 303 Firecrest is a go-to wheelset for the pros of Team Katusha, Boels-Dolmans, CANYON-SRAM Racing, and Axeon Cycling.